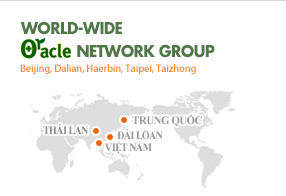 Mobile) 0902-395-184 / e-mail) mj@oracleland.net / Address) No. 20, D1 Street, Him Lam, Dist. 7, Ho Chi Minh, Vietnam Copyright © Oracleland. All Rights Reserved.